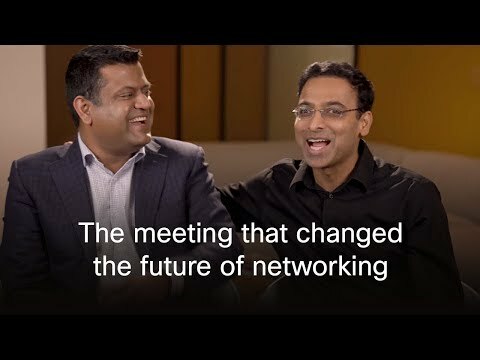 Hear from Cisco's Application-Centric Infrastructure (ACI) ecosystem partners on how they're working with Cisco to solve big challenges for our customers. NEW YORK, NY, Nov. 6, 2013 – Today, Cisco unveiled a bold new vision and portfolio for the data center that includes an open ecosystem of partners that can help business applications perform with faster on-demand agility for customers. Cisco Application Centric Infrastructure (ACI) delivers the first data center and cloud solution to offer full visibility and integrated management of both physical and virtual networked IT resources. Cisco is bringing the Network to the Application - what does that mean in Machine Data terms? Microsoft and Cisco's Application Centric Infrastructure, hello cloud! "Microsoft is committed to helping customers realize cloud computing benefits through our Cloud OS – a consistent platform spanning private clouds, service provider clouds and Windows Azure. We're excited to partner with Cisco to bring together our Cloud OS and Cisco's Application Centric Infrastructure framework to deliver new integrated networking solutions that allow our customers to take the next step on their cloud computing journey, whether in their datacenters or as part of hybrid clouds." "For more than a decade, NetApp and Cisco have partnered on solutions that have defined the future of the data center. NetApp brings the power of Data ONTAP to help organizations dramatically simplify storage management for an application centric infrastructure. Together, Cisco and NetApp will work to allow companies to deliver applications to end-users where they want, when they want, and to any device – securely, rapidly, and at a lower cost." 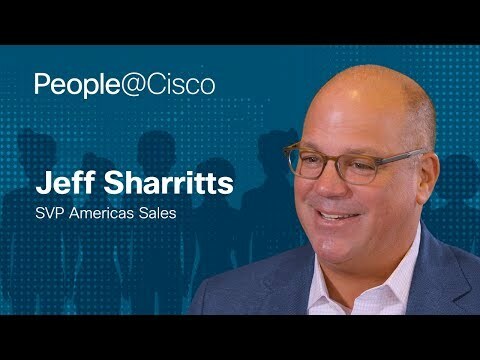 "We are really excited to work with Cisco on ACI, and bring the full potential of SAP HANA, and applications built on HANA – whether they are traditional applications or completely new, transformative applications – to take advantage of Application Centric Infrastructure and bring the full potential of real-time business to our customers." "Cisco's application-centric approach represents a big step forward for our industry, enabling IT to automate provisioning of applications down to the network layer and monitor the health of those applications from the infrastructure up – all through a single pane of glass. At Symantec, we're driven by a simple vision: free and safe flow of information that drives people, businesses, and governments forward. Our deep expertise and range of solutions will protect customers' information wherever it resides, in the data center or in the cloud. Together, Symantec and Cisco can deliver a more secure, compliant and highly available infrastructure for applications and information."